A venous thrombus is a blood clot (thrombus) that forms within a vein. When a clot forms in a deep vein, usually in the leg, it is called a deep vein thrombosis, or DVT. If that clot breaks loose and travels to the lungs, it is called a pulmonary embolism, or PE. VTE patients with blood clots who were discharged on a blood thinner medicine and received written instructions about that medicine. 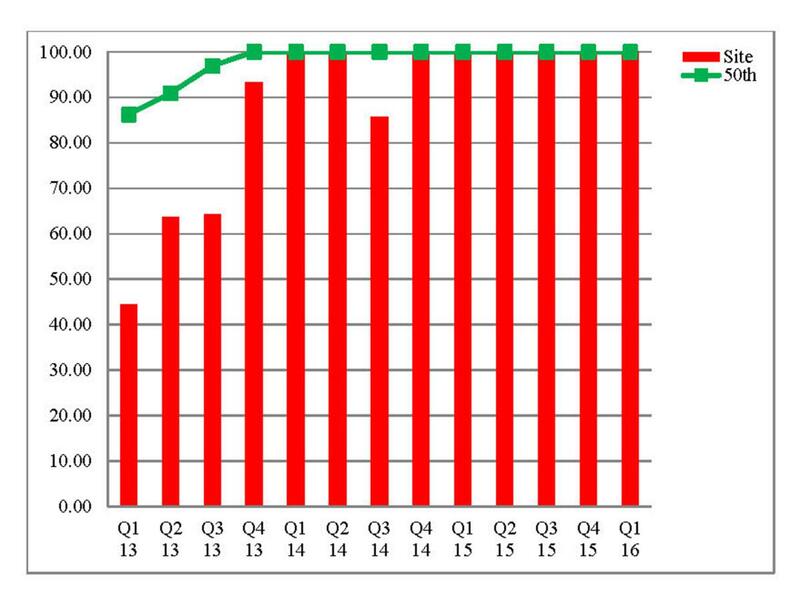 The graph below shows Regional West’s performance for the VTE patients discharged home on medications and discharge instructions. 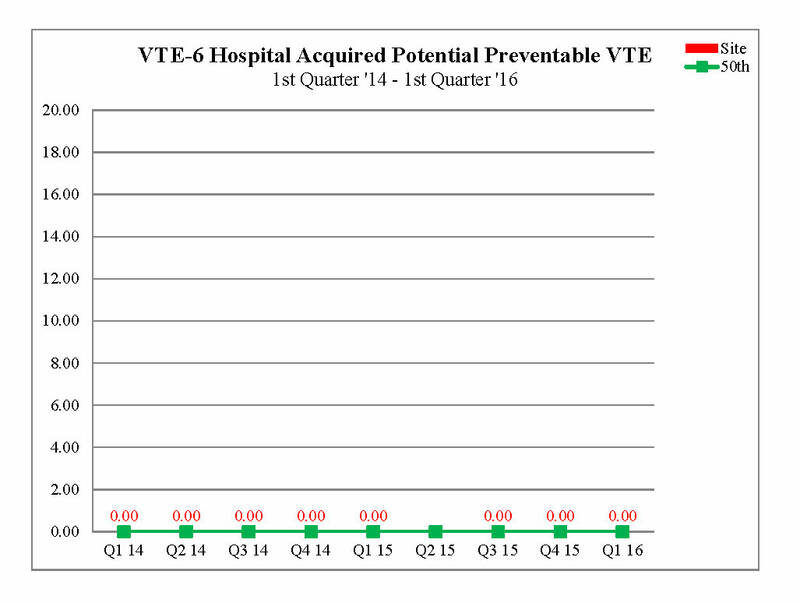 The graph below shows Regional West’s performance of patients with confirmed VTE who did not receive VTE prophylaxis.